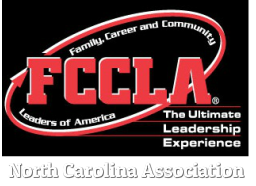 Menu's can be found on the National FCCLA website located under the STAR Events Resources tab. You can select and click on the link below to be directed to the website. Scroll down to Culinary Arts and select the link for the 2018-2019 Culinary Arts Menus to download the provided menus from FCCLA. If you would like your own copy you can click the link below to attain a copy of the 2018-2019 culinary menus.